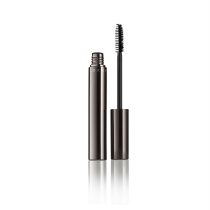 The best way to create drama in your look is with the perfect mascara! 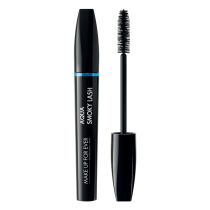 Black is traditional, but you can play up your look by trying out different colors like purple for green eyes, or blue for hazel eyes. 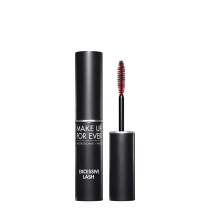 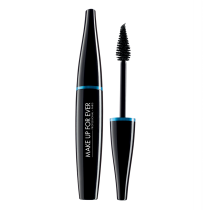 You can do just top lashes with a pop color, just bottom lashes, or maybe after using black throughout, you can add the pop to just the tips for a more minimal color wash. Frends Beauty offers a wide variety of mascaras. 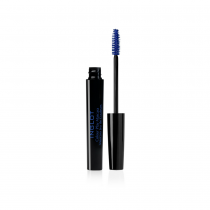 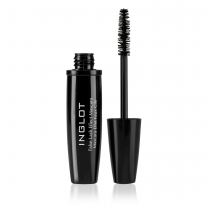 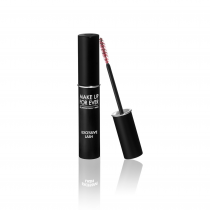 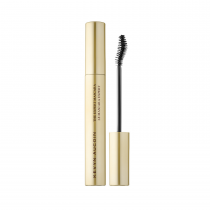 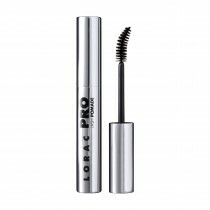 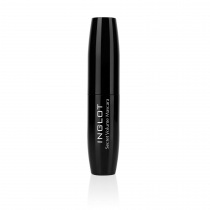 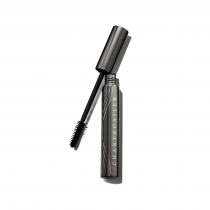 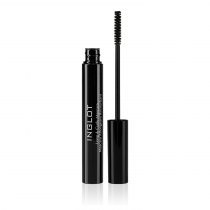 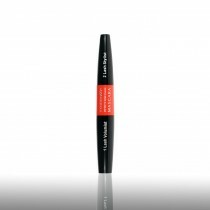 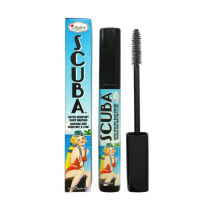 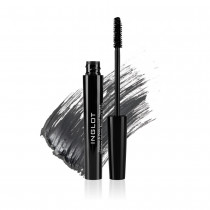 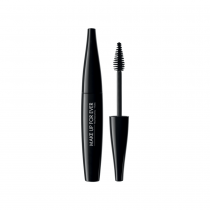 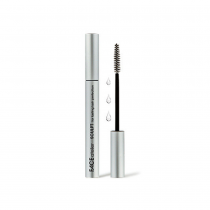 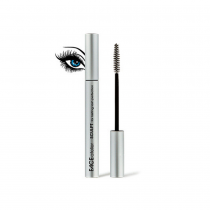 Mascara comes in a variety of formulations and with a multitude of wands. 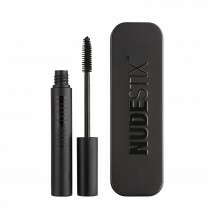 None of these wands are necessarily “better” than another, but you have to choose the right formula for you, and the look you are going for. 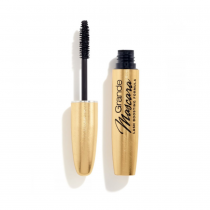 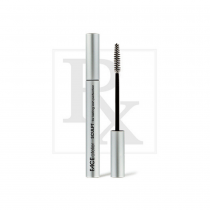 Volumizing mascara tends to make your lashes fuller at the root through the tip, where lengthening will not add volume but will extend your lash at the tip so it looks longer.